BBDO Malaysia’s executive creative director VJ Anand (pictured) is leaving the agency after close to two years with the firm. He is tipped to join a tech startup based in Indonesia. In a statement to A+M, Farrah Harith-McPherson, general manager, BBDO Malaysia, said the agency is supportive of VJ pursuing a new opportunity outside of Malaysia and wishes him the best of luck with the new role. “It has been a great journey for BBDO Malaysia and we thank VJ for the role he played in our success,” Harith-McPherson said. She added that a replacement will be announced in the coming weeks. Anand could not be contacted at the time of writing. 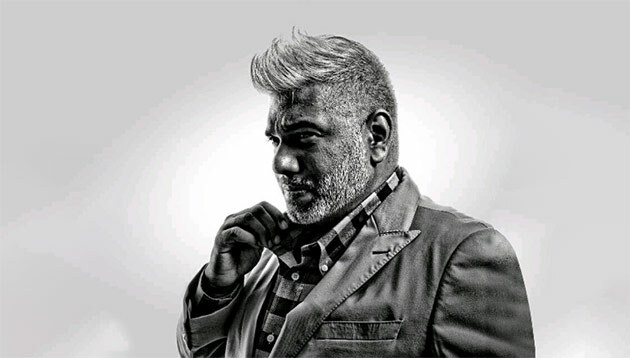 Prior to his current role, Anand was with TBWAMalaysia for over five years, where he served as group executive creative director and creative director of Creative JuiceTBWA Malaysia. As group executive creative director, he was tasked to lead the creative department for the whole TBWA Group in Malaysia including TBWA KL, Creative Juice KL, DAN and Being. Before joining TBWA, Anand was with Cheil Worldwide as creative director for about a year. He has also helmed roles at Riverorchid Bangkok and Ogilvy. This comes after BBDO recently appointed former regional head of digital creative at Grab, Lim Wee Ling, as creative director, replacing former creative director Lee Tak Shune who joined Publicis One Malaysia as executive creative director. This is to generate rapid growth for both businesses in the Southeast Asia region by 2020. ..